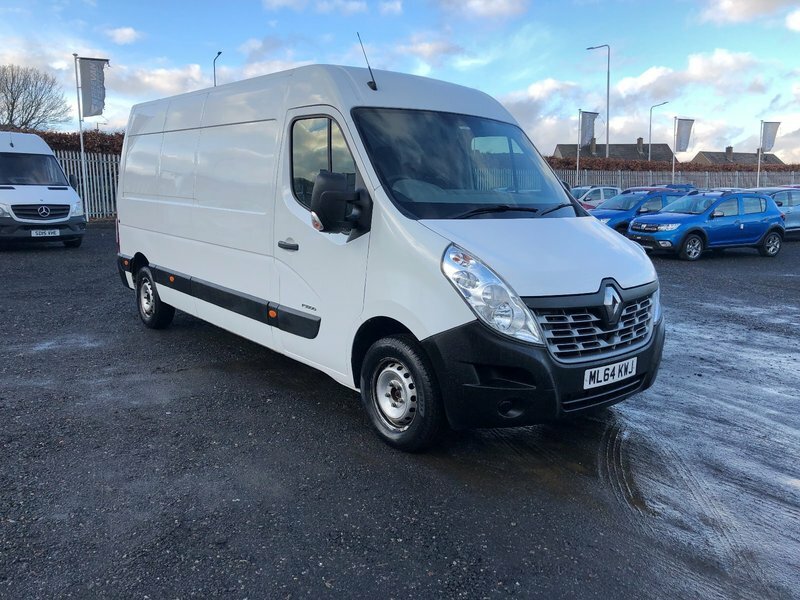 Renault master Lwb medium roof Business dci . One owner from new and comes with full documented service history . Very clean on the body with no dents or scratches . Tom Tom sat nav . Cracking big van ready for work .Just had major service by ourselves . Px welcome and excellent finance rates available .